Overseas Filipino worker community in Kuwait. In line with the government’s bid to digitize services offered by the ministries, new systems and innovations are being set into place which aim to expedite the delivery of services offered by the government not only to expats but also to all of its citizens. Among these services include the issuance and renewal of driving license in the country. This is especially important for citizens (including expats) who drive for a living and whose licenses are up for renewal this year. Meanwhile, the Ministry of Health has successfully launched an online system for the health insurance registration for expats, as shared in a report by Al Rai Daily. In line with this, a payment portal has been set up and is already in full function; thereby making the system and procedures for payment of fees for various services under the ministry much simpler and more convenient. Also, in relation to this development, the tender for the registration of health insurance services for expats will most likely cease to push through. In other related news, the General Traffic Department launched an experimental operation to issue and renew driving licenses electronically similar to the Public Authority for Civil Information (PACI) last January 30. According to the department, the machines will initially be used for receiving the transactions of citizens, which will soon be made available to expats in the future, as well. 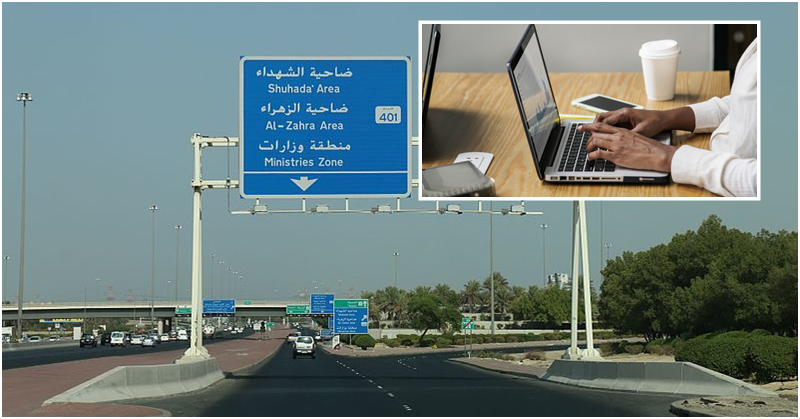 It was earlier reported that the department would be utilizing advanced electronic machines for the electronic issuance and renewal of Kuwaitis’ driving licenses across all six governorates. In future, the Interior Ministry will open an electronic window to handle and receive transactions, which will be reviewed by employees. The applicant will then have to collect the license from a machine. The said procedure is similar as to how the PACI issues and renews Civil IDs. For this initiative, Deputy Prime Minister and Minister of Interior Lt. Gen Sheikh Khalid Al- Jarrah, has been personally involved in monitoring the system and to ensure the project’s success based on the ministry’s framework to eliminate paper transactions.